・Intake/Exhaust: High efficiency air filter, genuine exhaust pipe (uncatalyzed, full-open valve), intermediate pipe and slip-on silencer by O-TEC Suzuka. 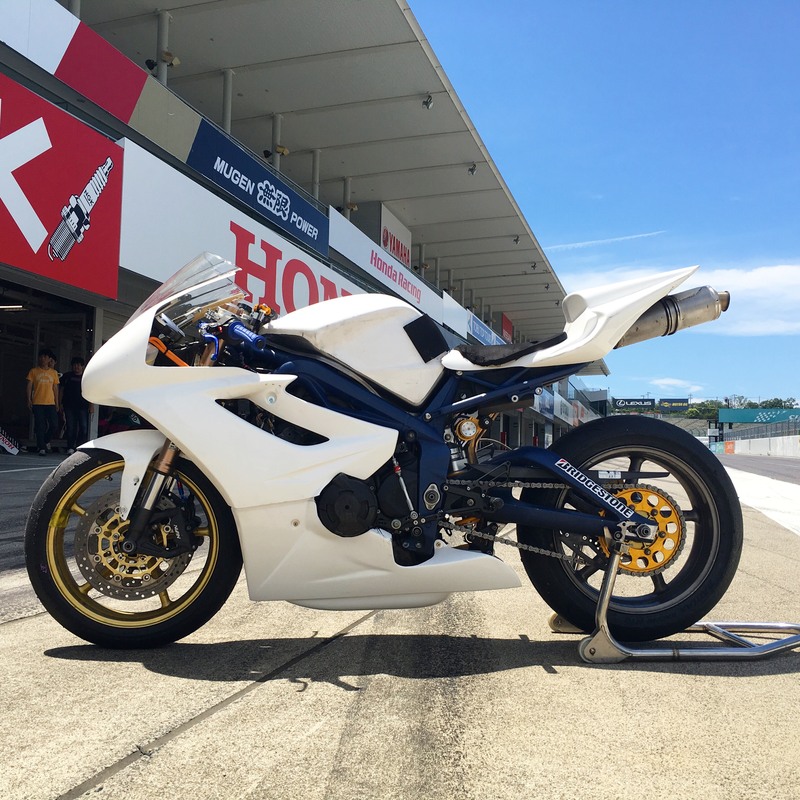 ・Suspension: Genuine front fork, Daytona675R(’13~) genuine OHLINS rear suspension. Fully tuned by 44 HIGHNESS SUSPENSION. ・Other: Back step, quick shifter, lever guard, oil catch tank, safety wiring…etc. Formerly, President Mari’s street-legal machine. It conforms to ST600 (Superstock600) class, in which the range of modification is very limited. Fuel injection and quick shifter managed by rewriting the genuine ECU. Sub-computer installed in September 2018. President and Representative Director of Micasa Trading Co.,Ltd. 27 years old. Grew up in Valencia, close to Ricardo Tormo Circuit. Responsible for team management and maintenance of the machine. 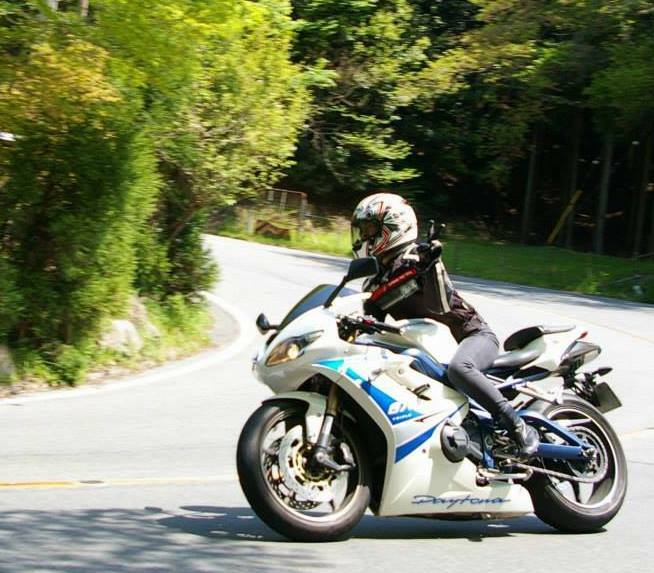 28-year old, born in Shimane Prefecture.Currently participating in 2019 Suzuka Suday Road Race Series! While experiencing various motorcycle championship races (Suzuka 8 Hrs/4Hrs/Mini-moto 4 Hrs, Sunday Road Race series…etc.) 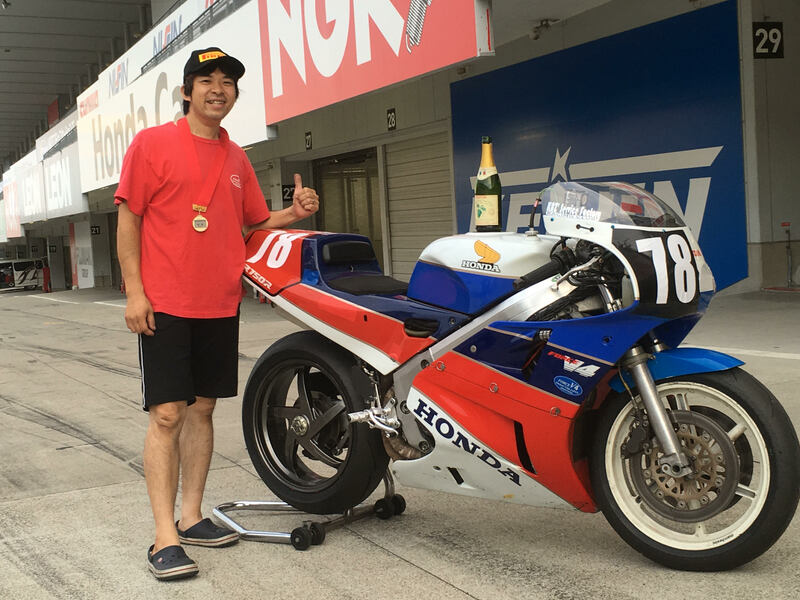 as mechanic, he has been participating in several races in Okayama International Circuit and Suzuka Circuit. 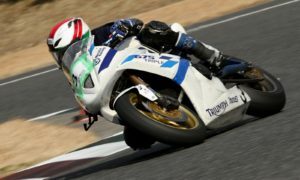 Hashimoto holds 3 course records in Suzuka Circuit South Course.